Grand Opening of Standard Process Nutrition Innovation Center is "First of a Kind" Facility Dedicated to the Intersection of Whole Person Clinical Care, Nutritional Therapies, and Regenerative Agriculture. PALMYRA, Wis., April 6, 2018	(Newswire.com) - Standard Process, the pioneering company that introduced whole food nutrient solutions to the United States, will officially open the Standard Process Nutrition Innovation Center on April 24, 2018. 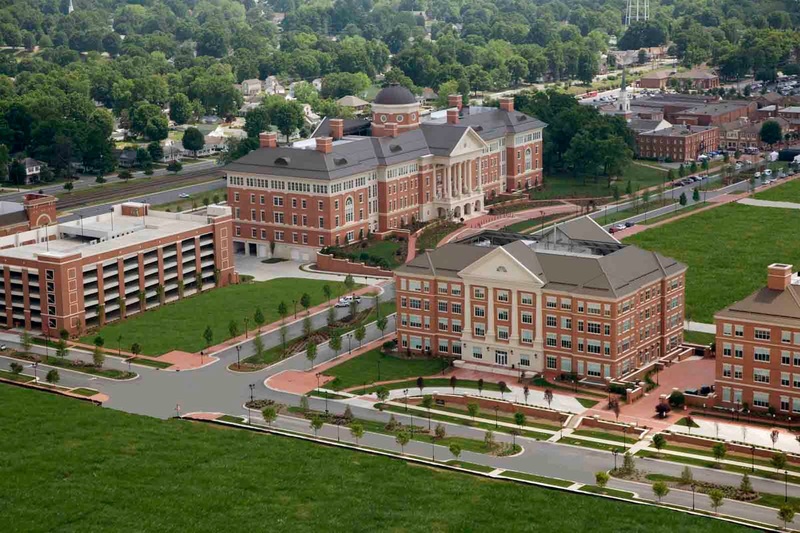 The facility is located in the Kannapolis Research Center (North Carolina Research Campus, David H. Murdock Core Laboratory Building) and will be headed by John Troup, PhD, Standard Process VP of clinical science, education and innovation. The grand-opening event will feature a ribbon-cutting and speeches by Standard Process CEO,Charles DuBois, NC Lt. Governor Dan Forest, Mary Ann Lila, PhD, Director, Plants for Human Health Institute and Professor North Carolina State University, and William Pilkington DPA, MPA, MA, CEO and Director of Public Health, Cabarrus Health Alliance. WHEN: April 24, 2018, 10–11a.m. The Center is a focal point for innovation in nutritional therapy, developing new solutions for healthcare professionals and patients while advancing the science of whole food nutrition. Innovation and research will include whole-person clinical care, organic and regenerative soil and farming to improve nutrient density and protect the environment, and wholistic nutritional therapies to improve individual health and wellbeing. · The Clinic of the Future, an integrative clinical practice bringing together multiple credentialed health professionals at one site where training on the practical and relevant aspects of clinical nutrition therapies will be offered for all levels of practitioners. Standard Process is a family-owned company dedicated to making high-quality and nutrient-dense therapeutic supplements for three generations. Standard Process focuses on achieving wholistic health through nutrition. From their organic, regenerative farming practice to their Center of Innovation in Nutrition research facility, SP is committed to clinical science that advances health and transforms lives. From soil to supplement, there is a direct relationship between the earth, what you consume and your overall well-being. Standard Process is guided by the whole food philosophy of its founder, Dr. Royal Lee. Dr. Lee’s goal was to provide nutrients as they are found in nature, where he believed their natural potency and efficacy would be realized. Today Standard Process proudly carries on Dr. Lee’s legacy and regularly grows more than 80 percent of the raw plant ingredients found in its products on its certified organic farm in Palmyra, Wisconsin. Using state-of-the-art manufacturing processes to retain vital nutrients within each ingredient, Standard Process manufactures its supplements in its certified organic manufacturing facility. Standard Process employs high quality control standards and follows the Food and Drug Administration’s good manufacturing practices. 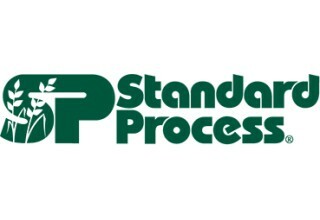 https://www.standardprocess.com. 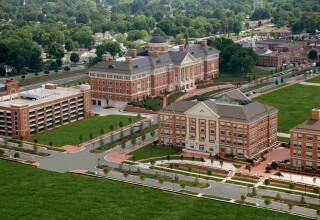 The North Carolina Research Campus, located in Kannapolis, NC, near Charlotte, has the mission of improving human health through nutrition. Our scientific community of eight universities, the David H. Murdock Research Institute, global companies and entrepreneurs focus research and development on safer, more nutritious crops, healthier foods and precision nutrition. Learn more at https://transforming-science.com. NC Lt. Governor since January, 2013, Dan earned his architecture degree from UNC-Charlotte and was a leader in the business community for over twenty years. As Lt. Governor, Dan serves as the President of the North Carolina Senate and is a voting member of the State Board of Education, and the State Board of Community Colleges. On the State Board of Education he is the Chairman of the Special Committee on Digital Technology, which is tasked with the implementation of the state-wide digital technology plan. He is also a member of the NC Advisory Commission on Military Affairs, the Food Manufacturing Task Force and serves as Chairman of the Energy Policy Council, and the Board of Post Secondary Credentials.